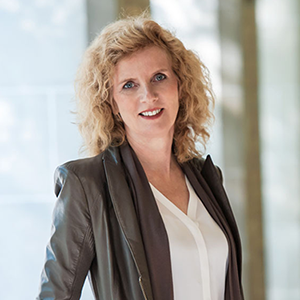 Cheryl Regehr is Vice-President & Provost at the University of Toronto. Former Vice-Provost, Academic Programs and Dean of the Factor-Inwentash Faculty of Social Work, she is a Professor of Social Work with cross-appointments to the Faculty of Law and the Institute for Medical Sciences. Professor Regehr has received awards for research and teaching and is co-author of four books and over 100 journal articles. Her practice background includes over 20 years of direct service in forensic social work and emergency mental health and in the administration of mental health programs.